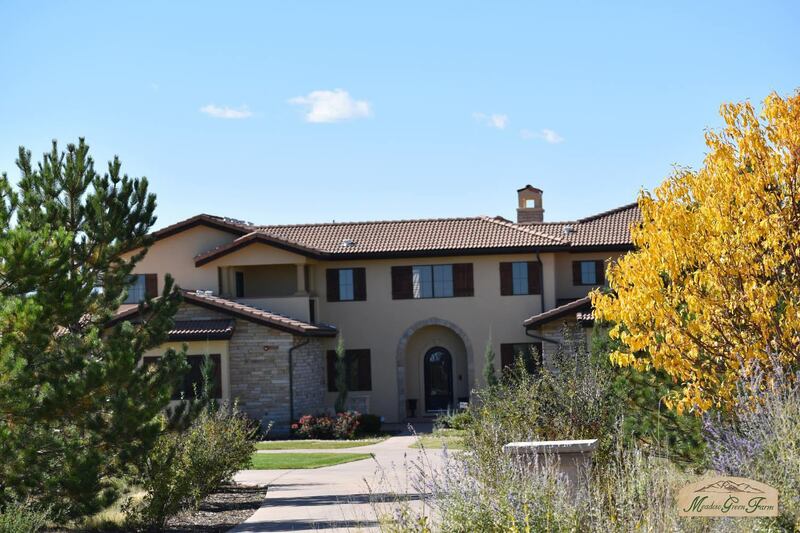 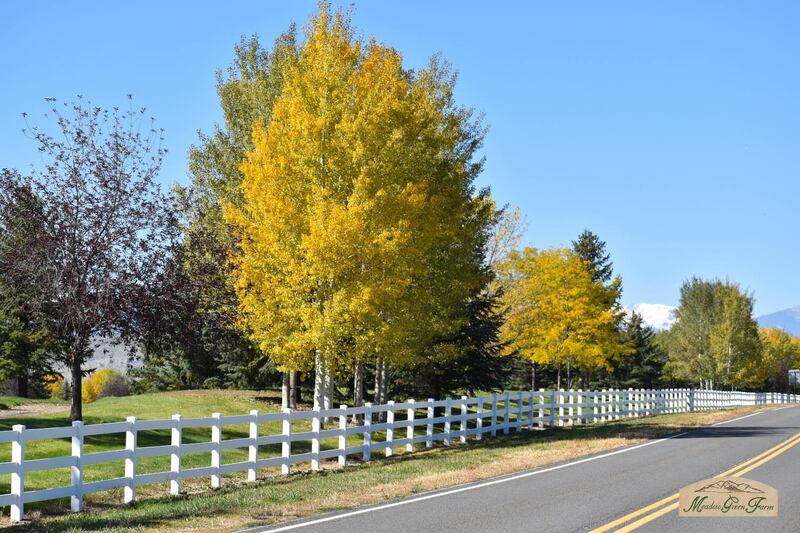 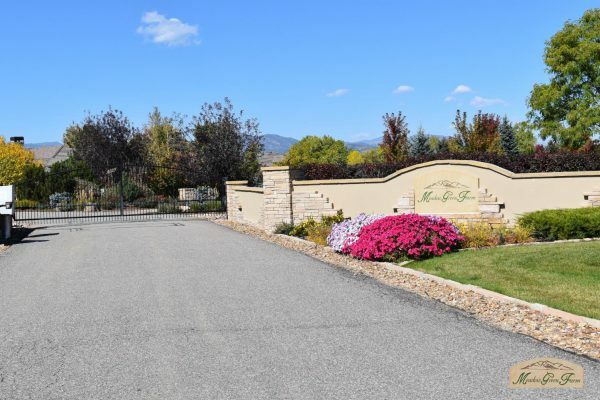 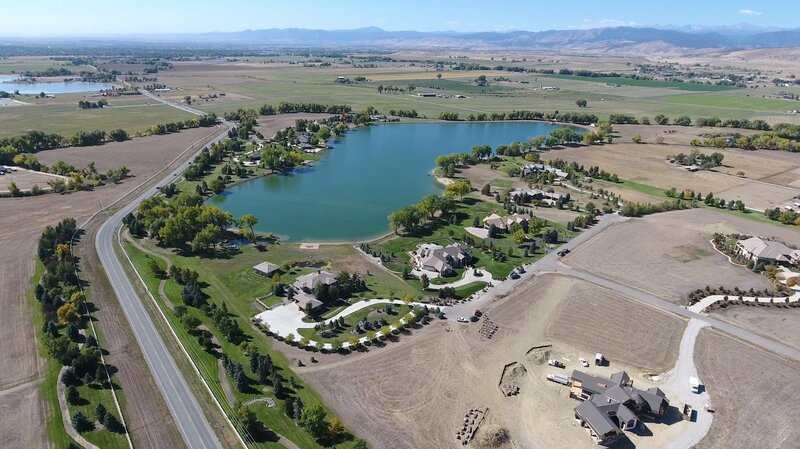 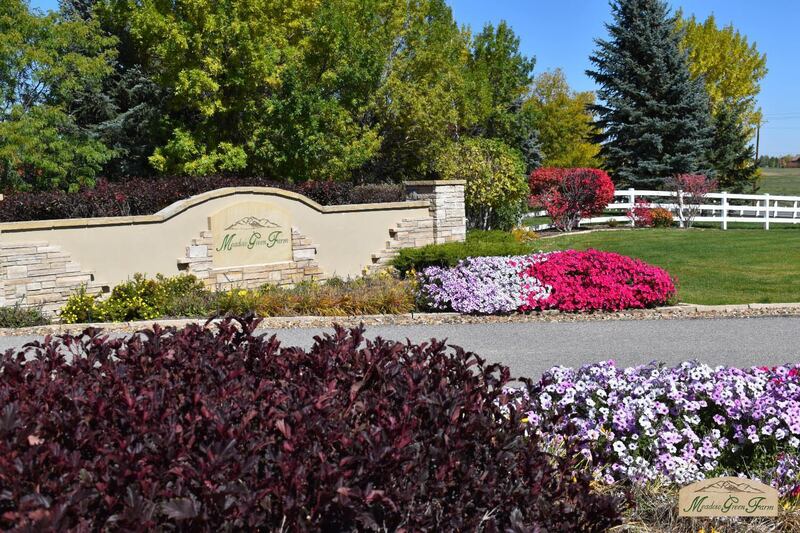 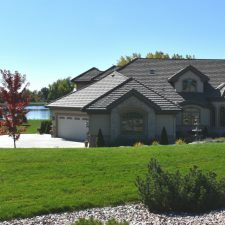 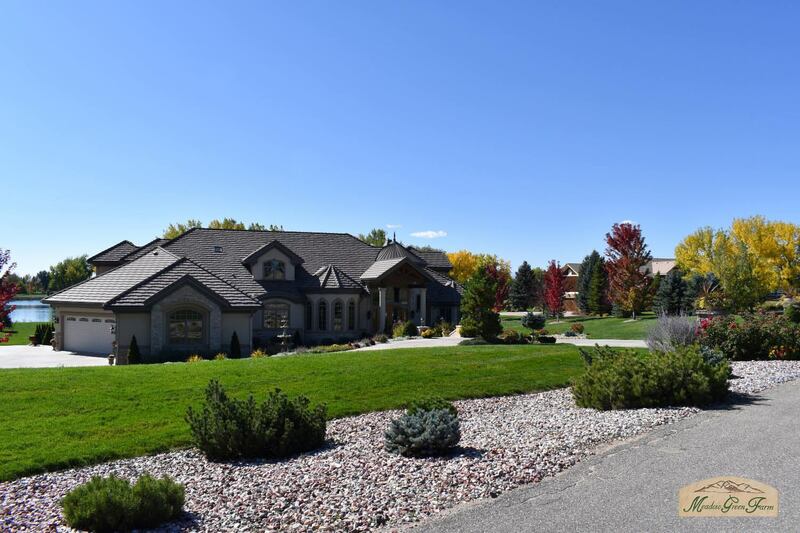 Meadow Green Farm is a gated luxury estate community located at the foothills of the Rocky Mountains in Boulder County, Colorado, just North of Longmont. 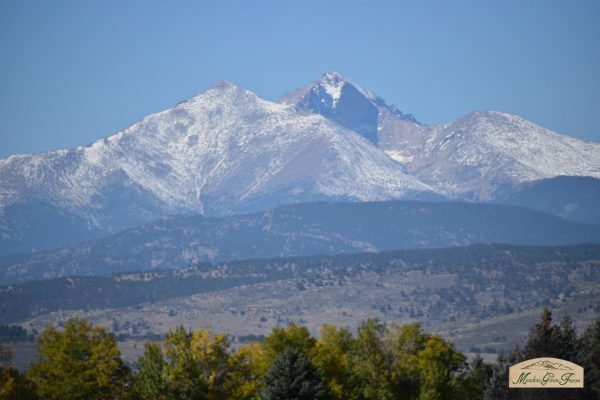 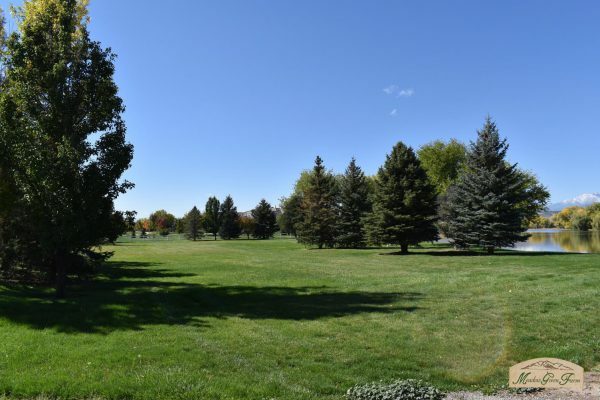 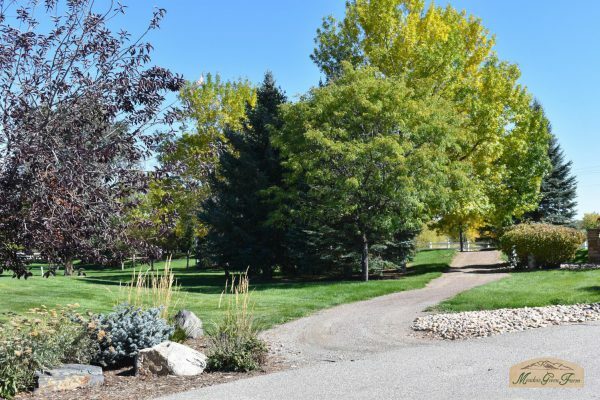 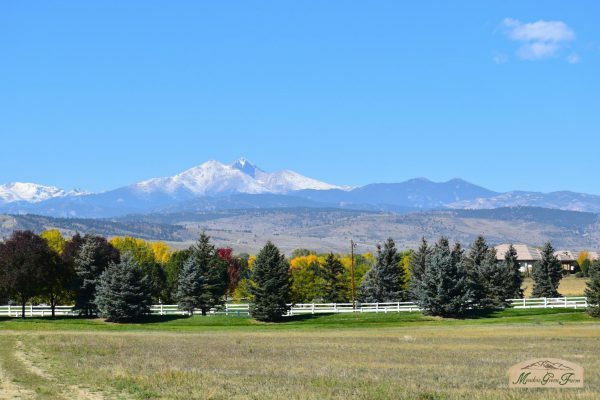 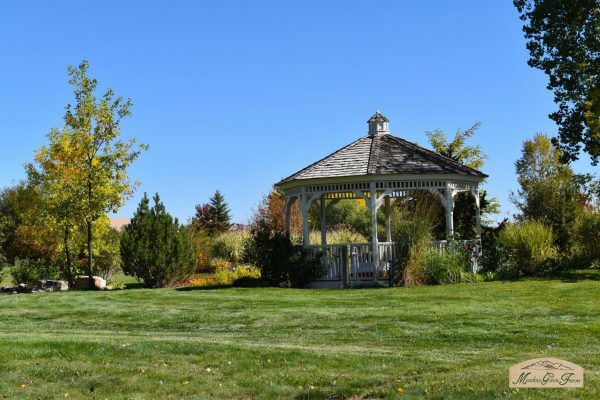 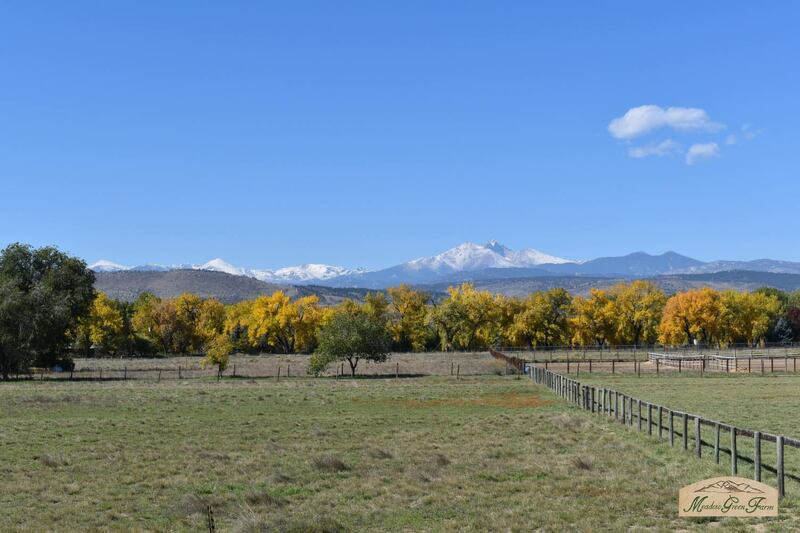 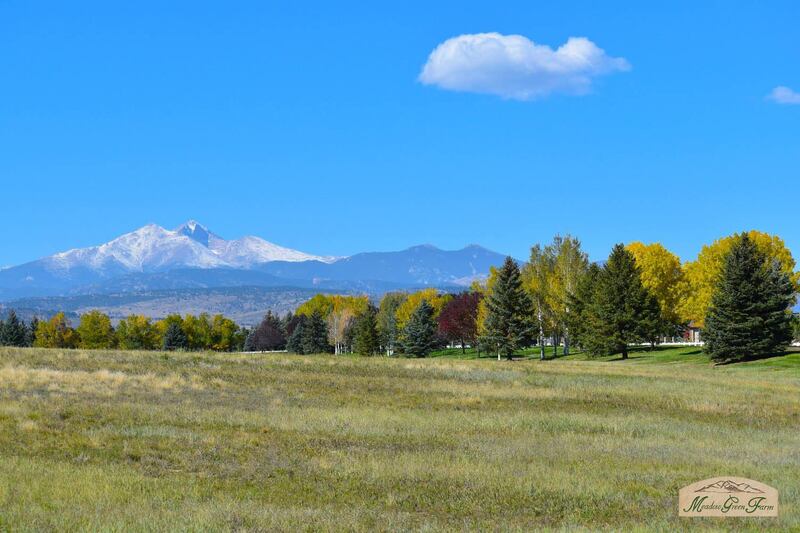 With its warm and inviting agricultural setting and prairie style architecture, Meadow Green Farm maintains the essence of country living while still being conveniently located near Boulder, Denver and Longmont Colorado. 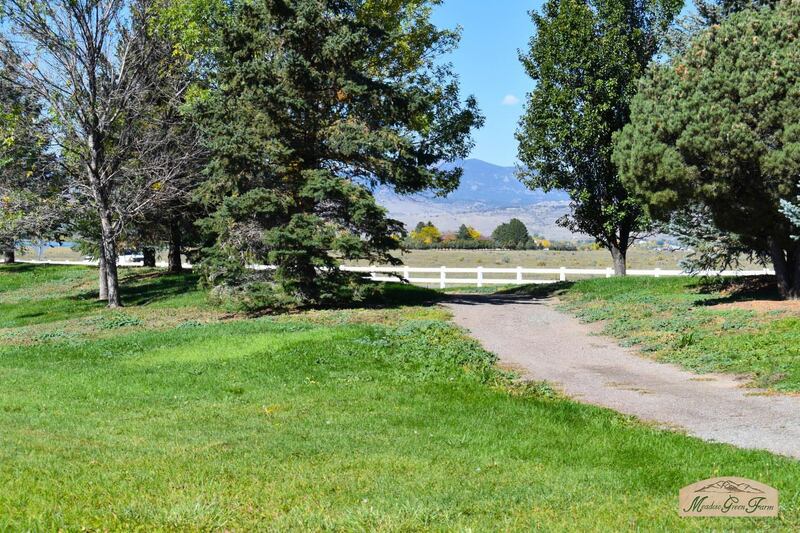 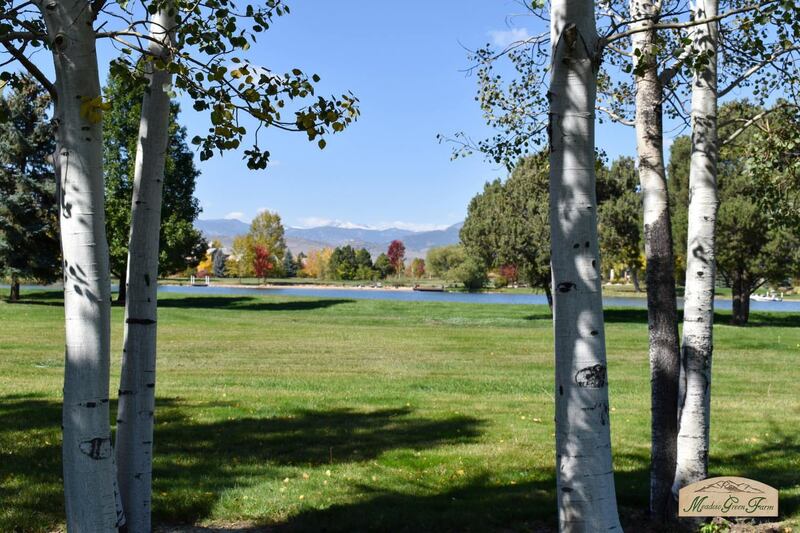 Available lots for sale range from 4 to 10 acres, and are surrounded by protected open space. 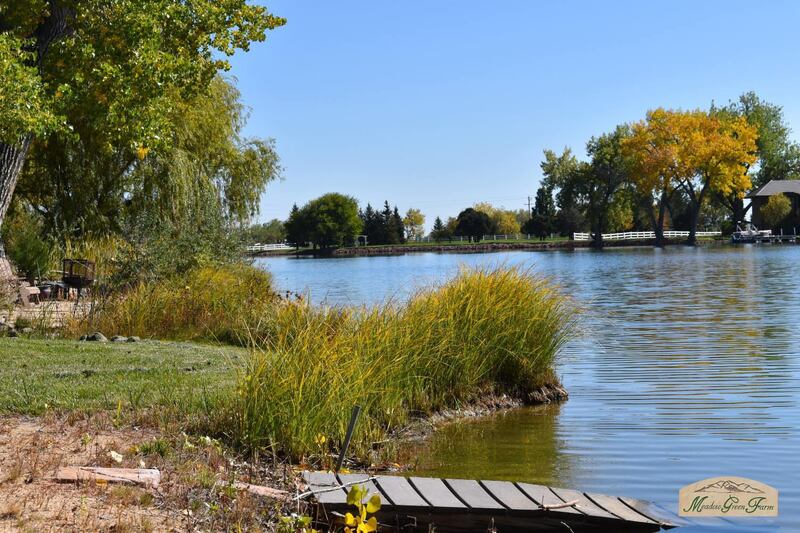 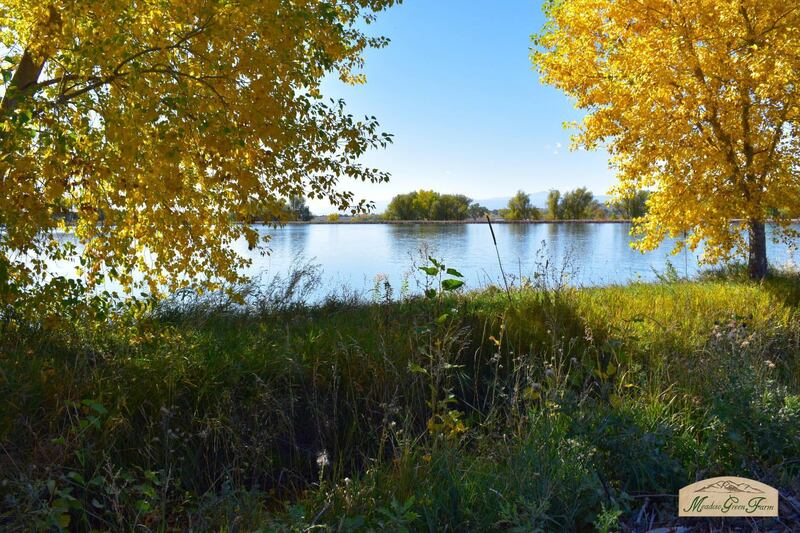 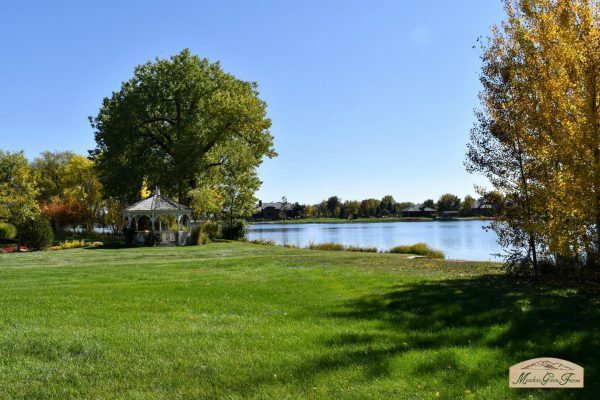 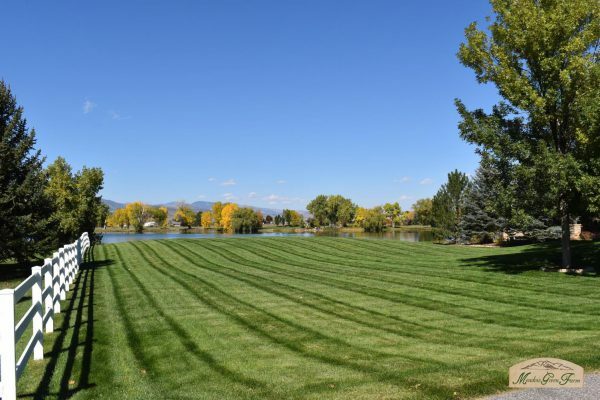 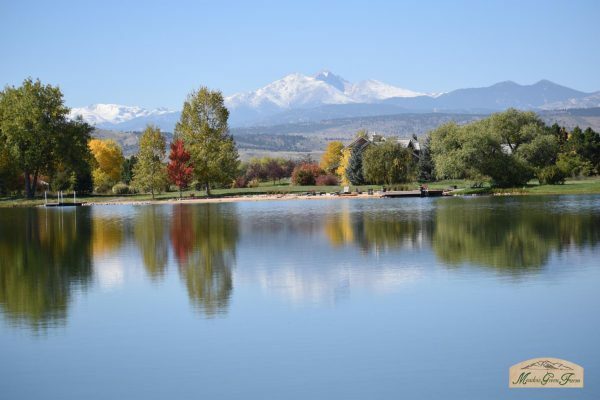 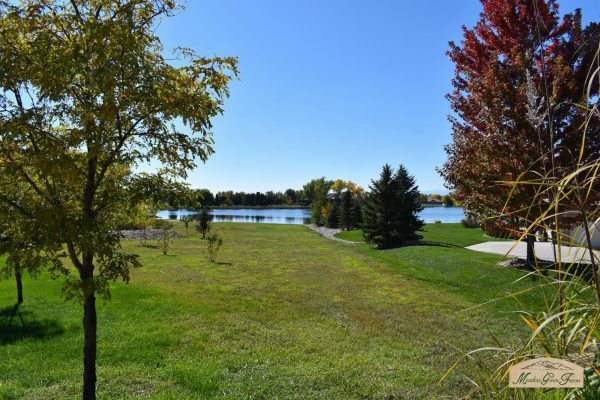 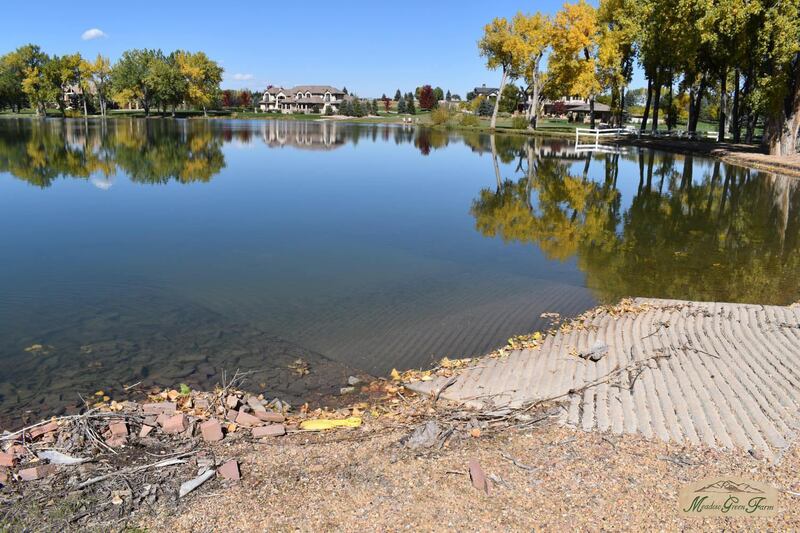 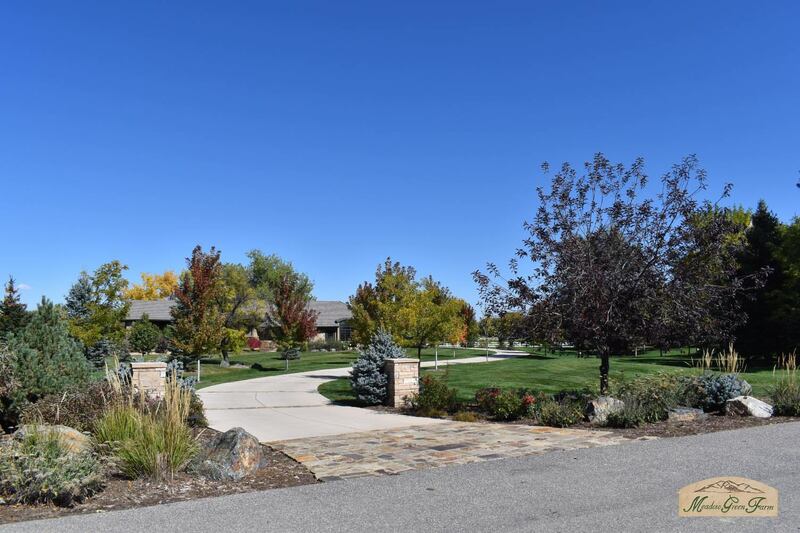 Crystal Lake, a private 40-acre lake, is the centerpiece for this gated community. 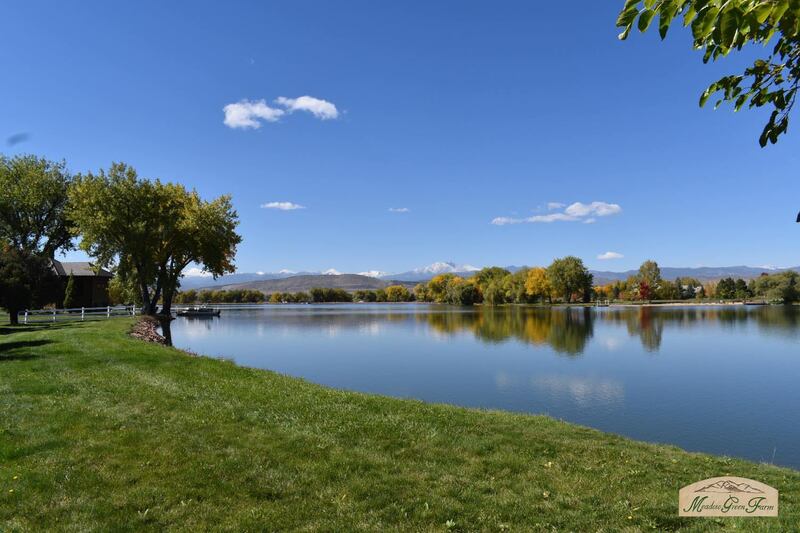 Exclusive recreation privileges on the lake and pathways – such as swimming, sailing, fishing and scenic walks are enjoyed by residents. Your lifestyle at Meadow Green Farm will be accentuated by community amenities. 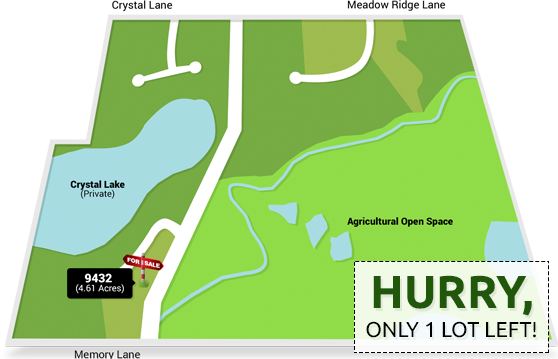 The common area serves as your gateway to Crystal Lake, as well as your own private oasis to enjoy in countless ways. 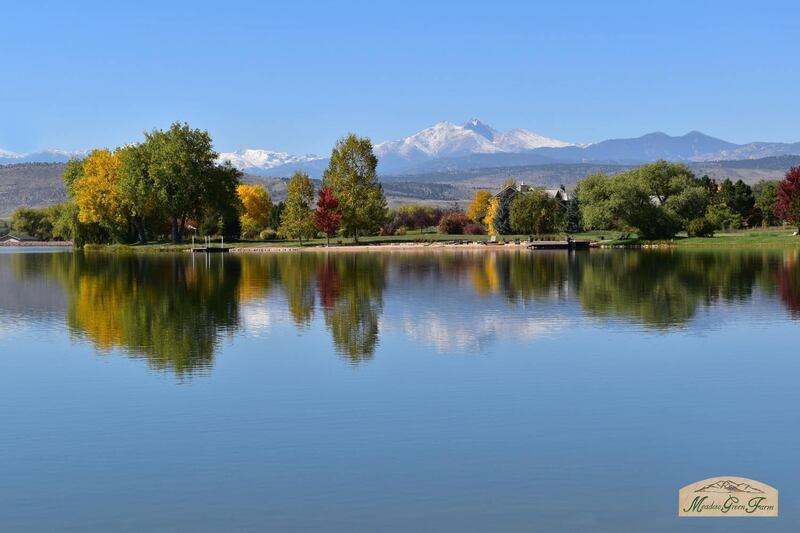 Take a stroll around the lake, swimming, fishing or sailing in its refreshing waters with your family and friends. At your leisure and in absolute privacy. 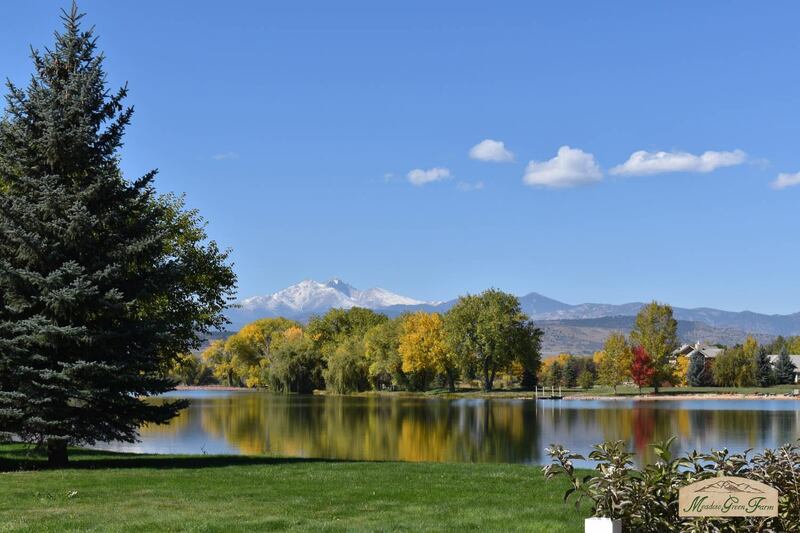 Crystal Lake will truly be a highlight for you and your family. 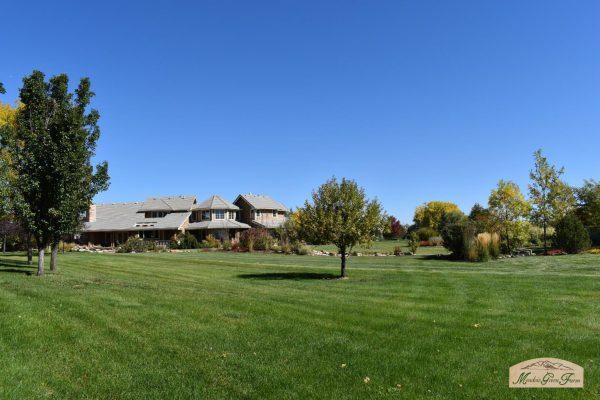 Our family moved into Meadow Green Farm in 2006. 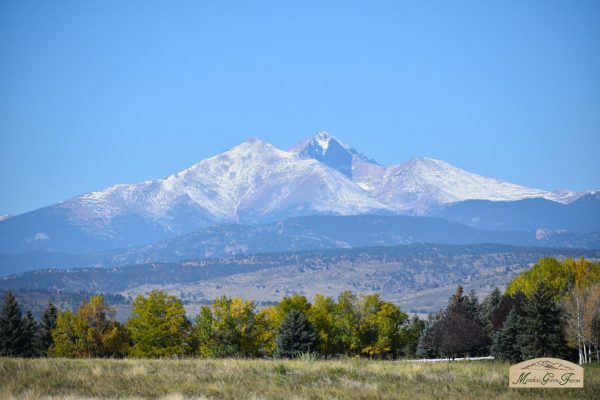 It has been a great place to raise our two boys. Crystal Lake is stunning and filled with a variety of fish. 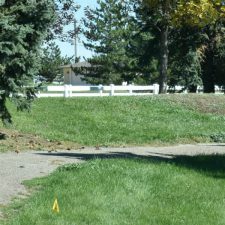 The common grounds and trail have always been well maintained. Harvey and Carol Yoakum, the developers of Meadow Green Farm, are wonderful people and have made our experience in the community even more enjoyable. It’s a special place with warm neighbors. 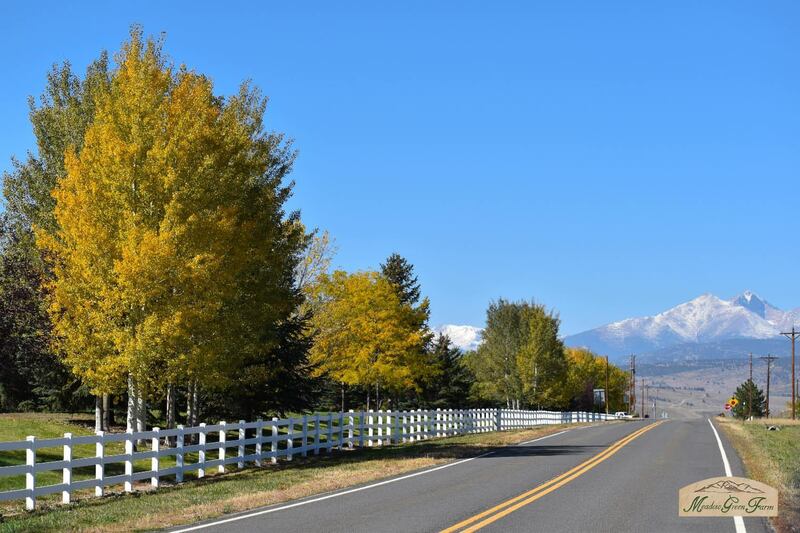 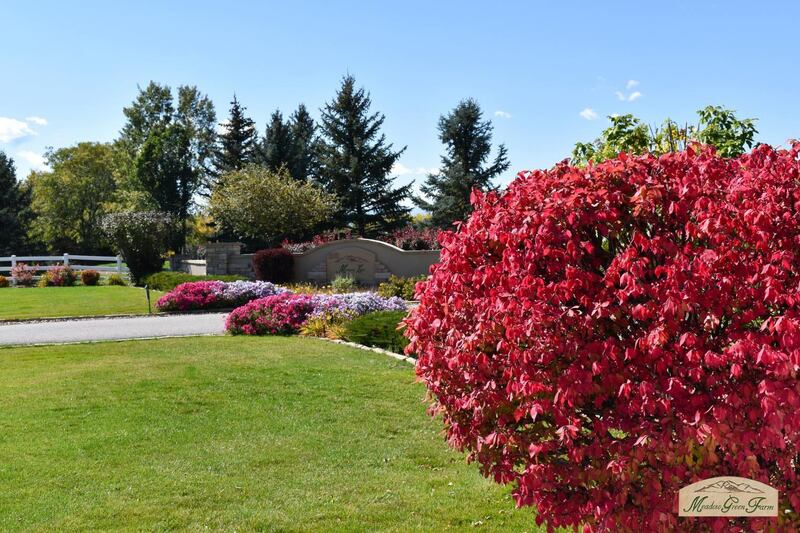 Anyone looking for a private gated community with breathtaking views of the mountains should seriously consider Meadow Green Farm for their home! Meadow Green Farms has been our home for over thirteen years. 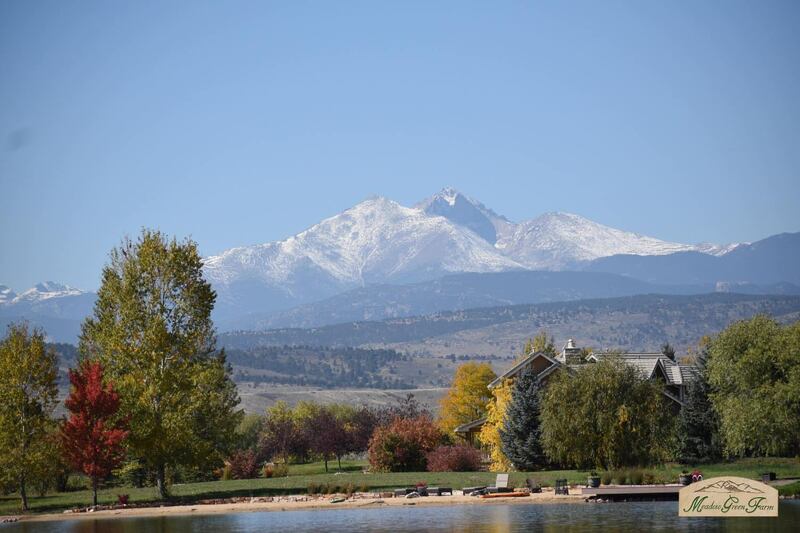 We have enjoyed the spectacular views of the mountains and lakes everyday. 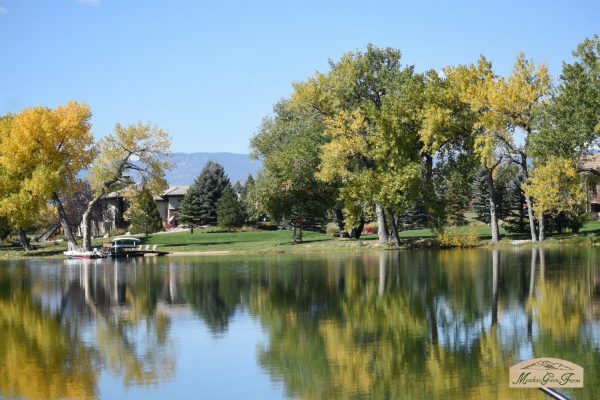 The many sunrises and sunsets off the lake are simply breathtaking! 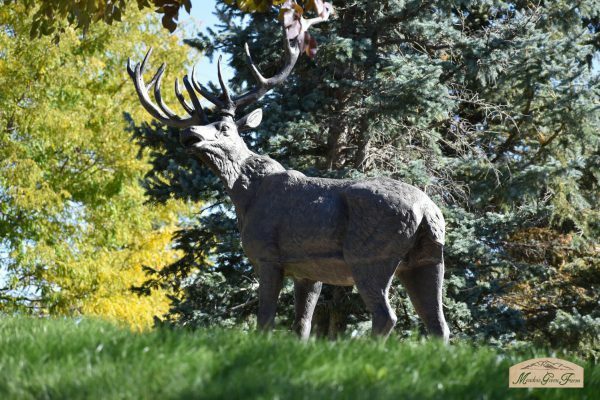 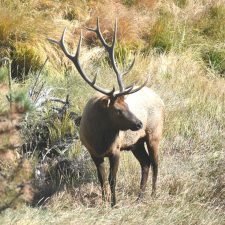 Wildlife is abundant in our own backyard, with moose and elk being the grandest. 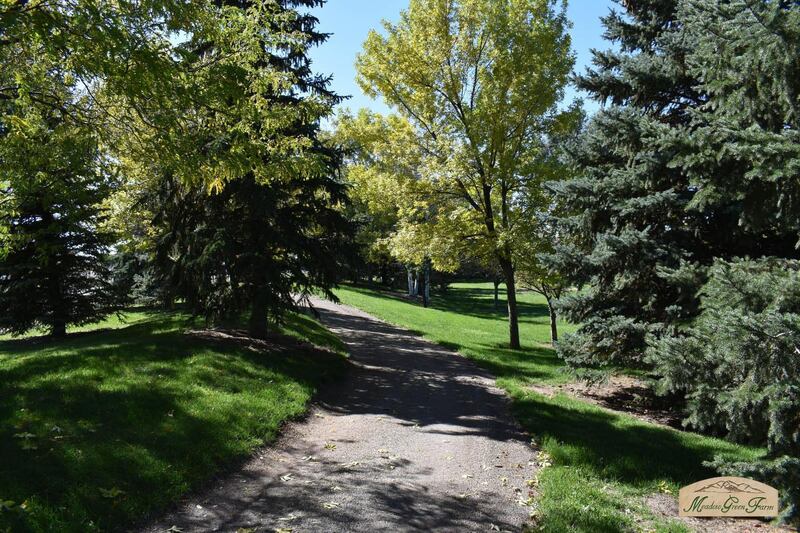 The trails around the neighborhood are so invigorating and beautiful to walk on. 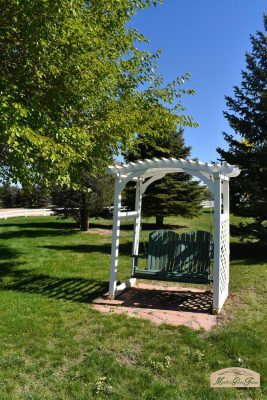 It feels as though we have our own special world here at Meadow Green Farms! We don’t see our lives moving us anywhere else, this is our place to call home. 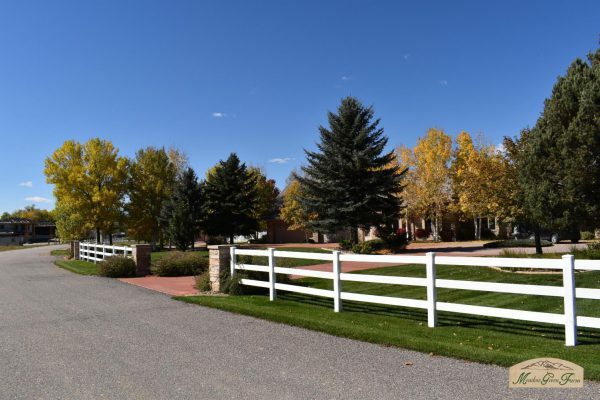 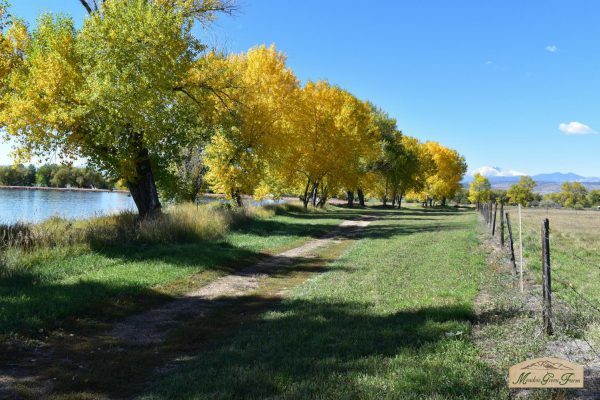 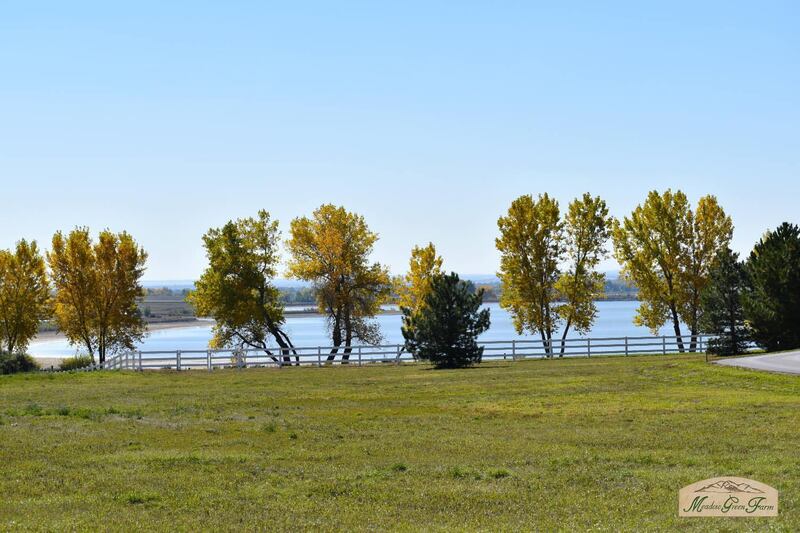 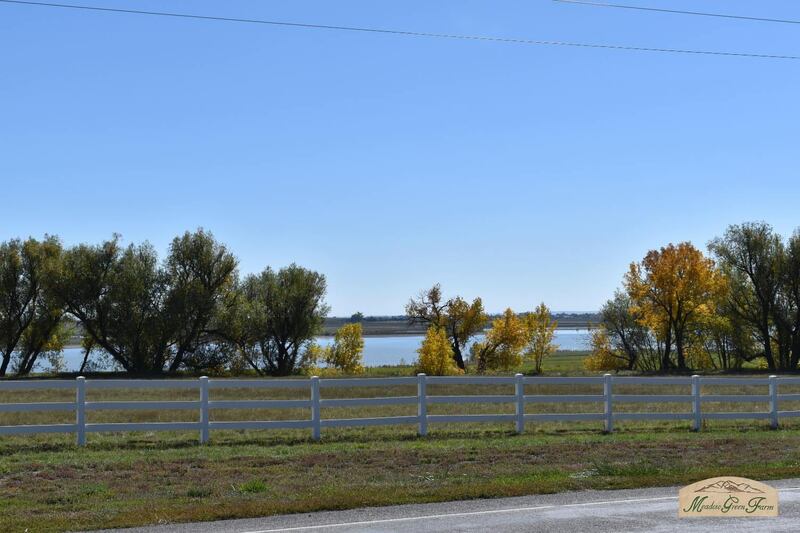 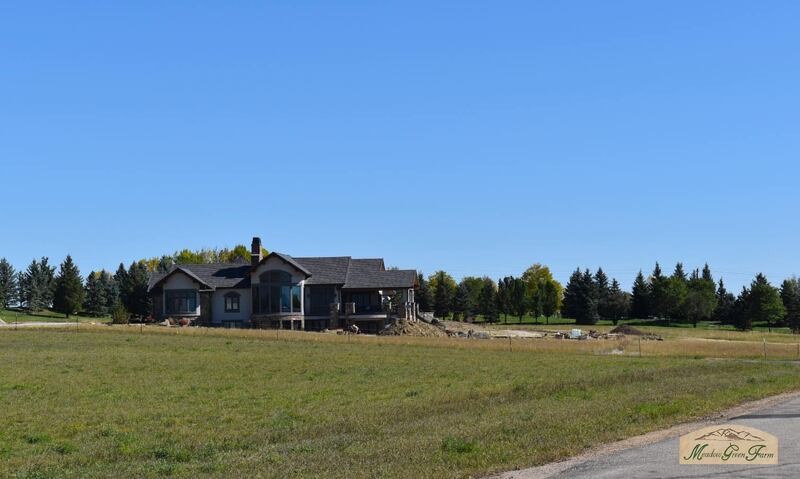 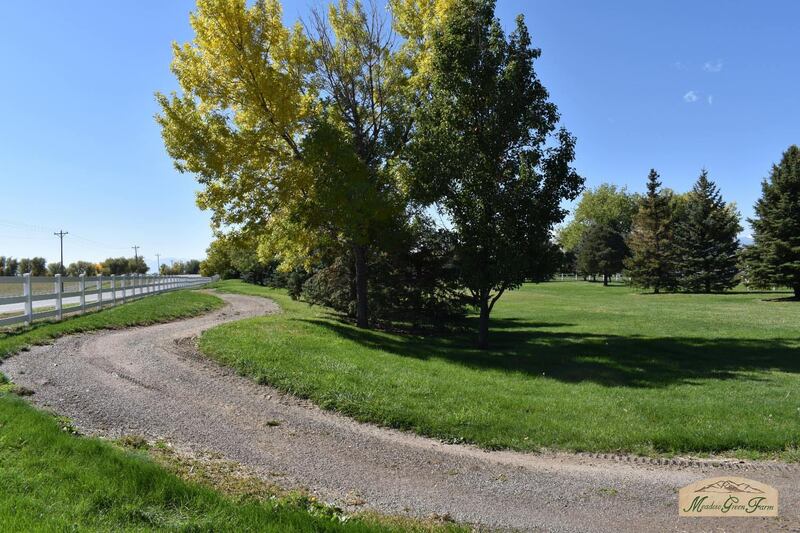 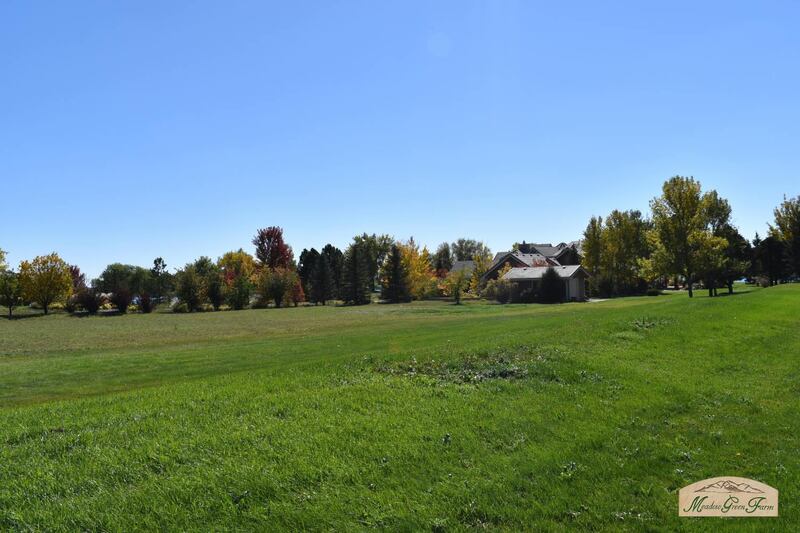 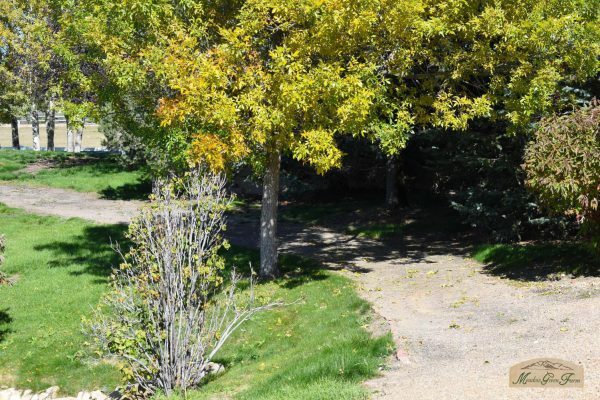 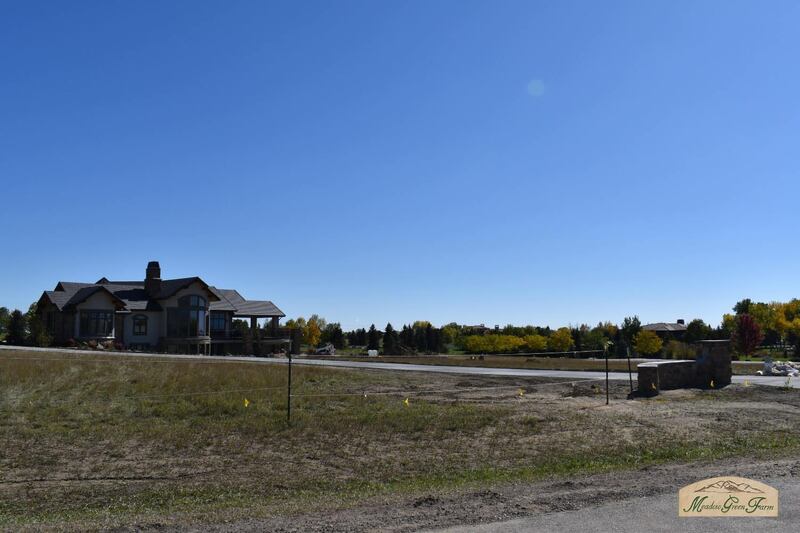 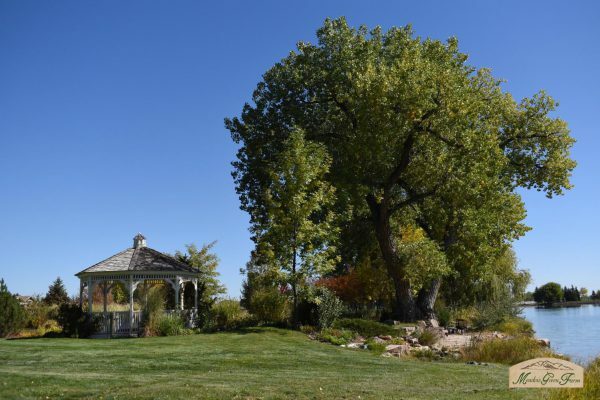 A dream began for us in 1980 when we were out for a Sunday drive along 95th Street just north of Longmont; we couldn’t help but fall in love with a horse property called Meadow Green Farm. Over the course of several years, we watched in anticipation as the area surrounding Crystal Lake was transformed into a magical enclave offering large lots with “to die for” views. 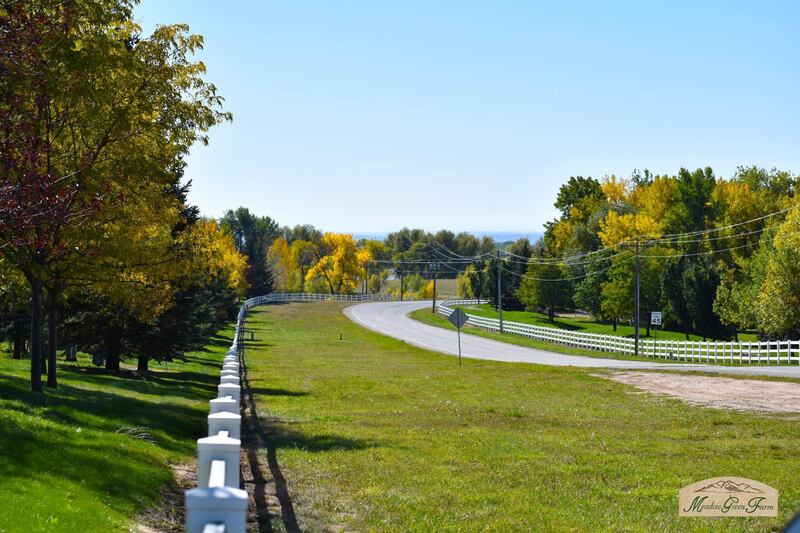 That dream became a reality in 2003 when we became members of the Meadow Green Farm family. 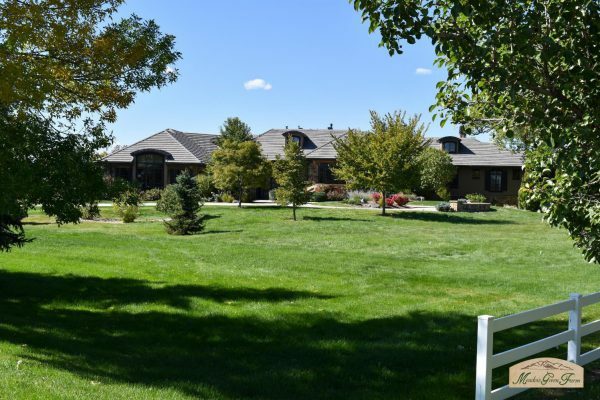 We now realize that our home at Meadow Green Farm has given us so much more than a magnificent vista—it has been a home away from home for people we love; it has been a place that has nurtured new, meaningful friendships; it has been a tranquil retreat from the craziness of the world. 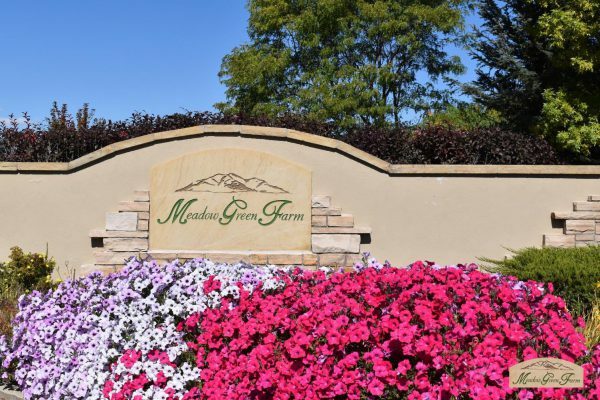 We jokingly refer to ourselves as “MGF lifers” because we can’t imagine finding any other place that is as ideal for us as our home on Memory Lane.